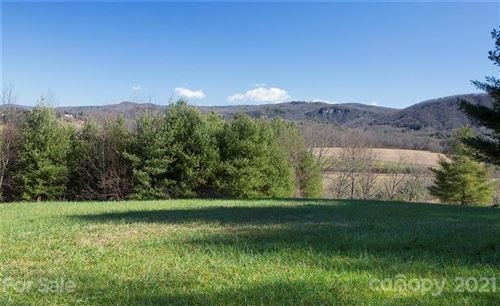 Spacious home sites with pastoral valley and mountain views. Welcome to Chasewood, a small community located in the French Broad River Valley and only five scenic miles from downtown Brevard. 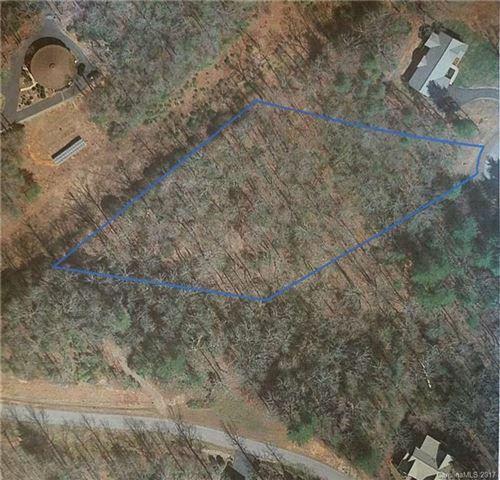 What you'll find here in this valley community are large lots with plenty of room to breathe. Pastoral valley and mountain views abound in every direction. The private, paved roads, underground utilities, and low county taxes create a sophisticated rural feeling. Broad Street south from Downtown Brevard, go straight on Country Club where US 64 veers right, follow Country Club to end at Island Ford, turn left onto Island Ford Road, then right into the community.